Language Arts: In Phonics, we started Jolly Phonics workbook 4. In this workbook, we will be learning how to sound out Digraphs. Digraphs have two letters, but make one sound (eg. 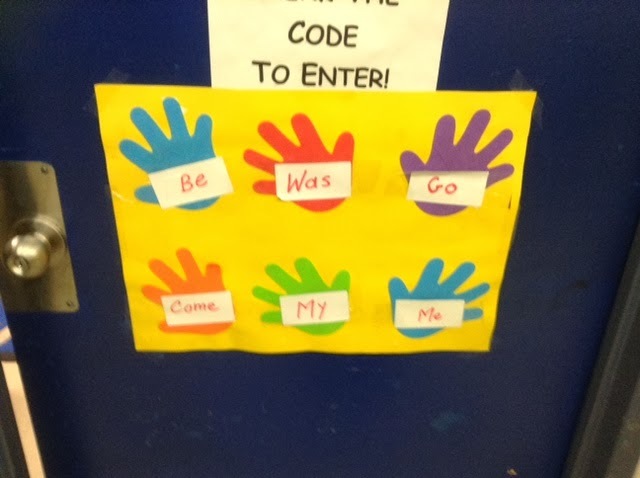 ai, oa, ie, ee, or). Rule: We learned that when two vowels go walking, the first does the talking (So the spelling “ai” says the name of the first vowel, A. It is also called long A vowel sound). In reading, this week our focus was how to make predictions regarding an unfamiliar text by doing picture walk, use cover pictures and/or the title to determine the topic and/or text form. We read the book “Time to Sleep” and predicted which animal will hibernate. 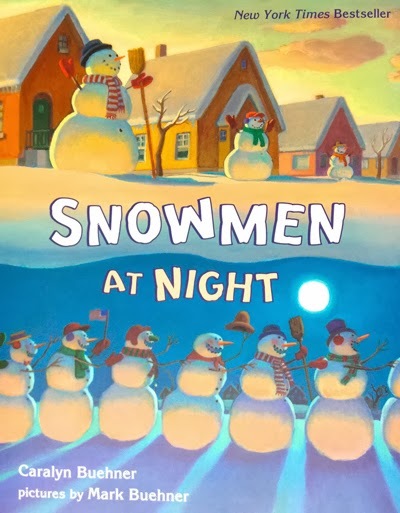 We also read the book “Snowmen At Night” which became a class favourite and before reading, we predicted what snowmen might do at night. For this story, students then wrote a response for a writing prompt. Great work! SK2. Go to starfalls.com and reading bears to enhance your child’s reading skills. 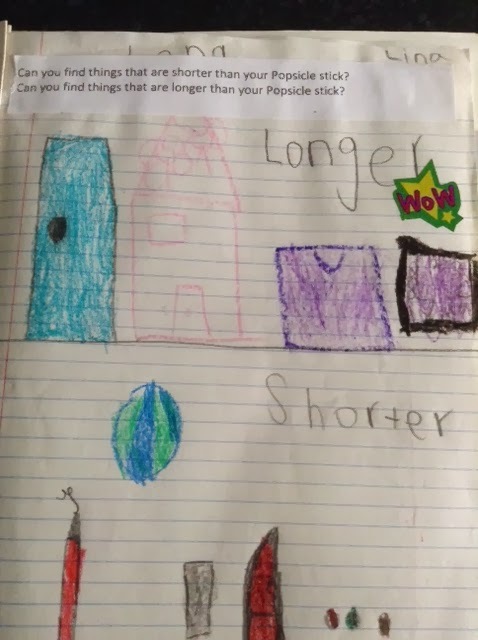 Math: We started our new unit on Measurement, which is a fun unit. In this unit, we will be learning how to measure length, mass, area, temperature, and capacity. This week, we used a problem solving approach to compare different lengths using measurement terms (e.g. longer/shorter, taller/smaller). 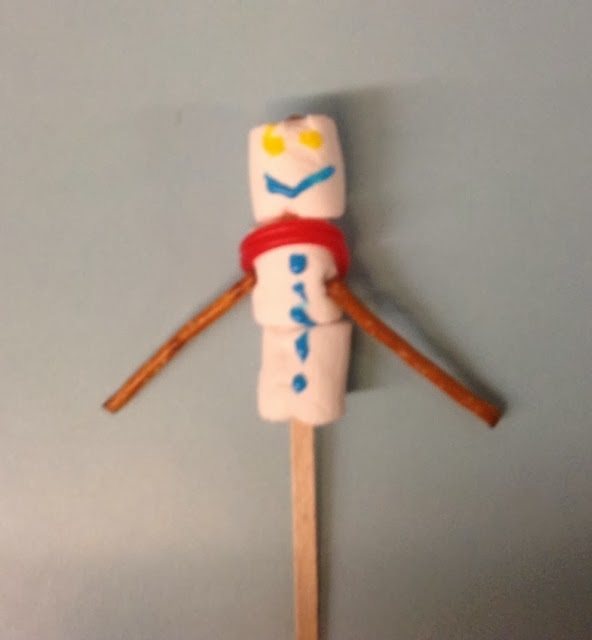 We did lots of hands–on learning activities with a variety of materials and objects from the class to compare different lengths. Science: In Science, we made a “KWL” chart and read another non fiction book “Let’s Look At Winter” and wrote many facts about Winter. We learned how to label a picture of a boy wearing different winter clothing. We also revisited the living things unit. First, we read a wonderful book “Are You Living?” and then we learned how to do a presentation for our upcoming diorama “Show And Tell”. 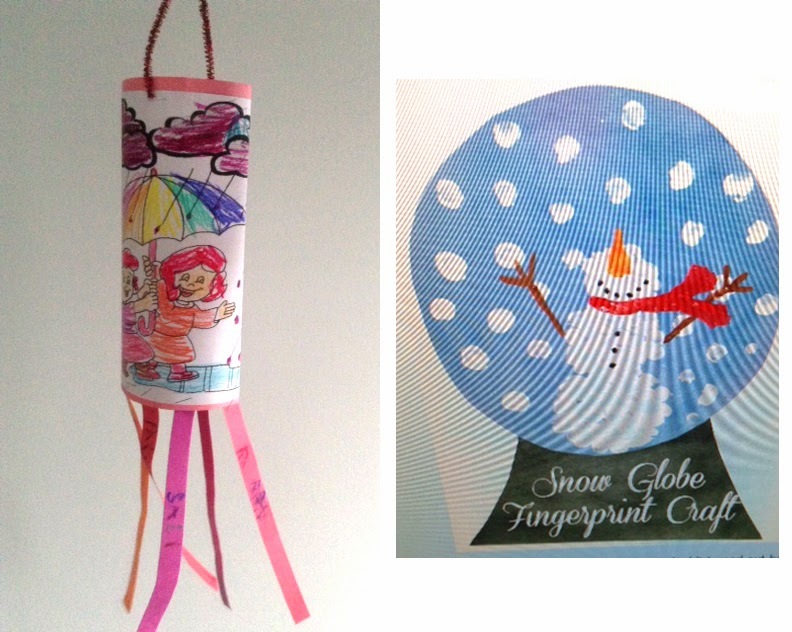 Visual Arts: In Visual Arts, we made two crafts: a wind sock craft for the “long A” vowel sound and learned how to make a snow globe using q -tip painting. Islamic Studies: We read a story on Prophet Muhammad (P.B.U.H). We also watched a video on Wudu (Ablution) and then started to practice how to make wudu the way Prophet Muhammad (P.B.U.H) taught us. We also practiced a “Wudu Poem. This year, from January 2014, Abraar School started a new reading assessment program, the DRA2 (Development Reading Assessment) in senior kindergarten. The purpose of this program is to identify student reading level, defined as a text and to evaluate their phonological awareness and phonics skills. I have been conducting the assessment during one on one reading conferences as students read specially selected texts based on their reading level. 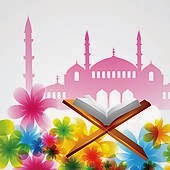 After the assessment, students will be placed into groups for a guided reading program, Insha-Allah in February.